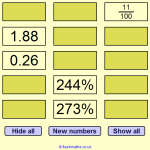 A fun starter to revise special types of numbers. 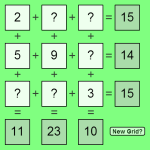 Try to fill the grid with numbers following the rules you are given. 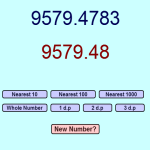 Click 'Check' at any time to see how you are getting on. 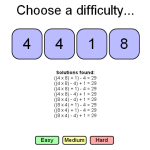 The 'Solution' button reveals one possible answer to the problem. 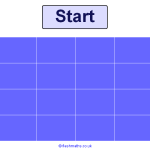 This starter was inspired by an idea for types of number practise on William Emeny's website Great Maths Teaching Ideas.